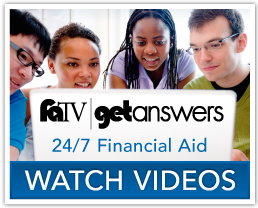 You can use the calculator below to get an estimated figure of how much it will cost to attend Fayetteville State University (the cost of attendance, which includes tuition and required fees, books and supplies, room and board (meals), and other related expenses — minus estimated grant and scholarship aid) based on what similar students paid in a previous year. By clicking below, you acknowledge that the estimate provided using this calculator does not represent a final determination, or actual award, of financial assistance, or a final net price; it is an estimate based on cost of attendance and financial aid provided to students in a previous year. Note: Any information that you provide on this site is confidential. The Cost Calculator does not store your responses or ask for personal identifying information of any kind.